Orenburg (Russian: Оренбург) is the administrative centre of the Orenburg Oblast in the Volga Federal District of Russia. 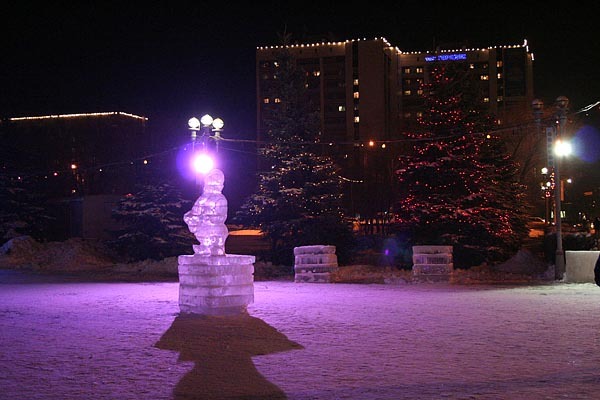 It is located on the Ural River, and lies 1,478 km southeast of Moscow. It is very close to the Russian border with Kazakhstan. At the time of the 2002 census, the population stood at 549,361. In the summer months, the temperature reaches an average of 20-25 degrees Celcius, while in December, January and February it dips to an average low of -15. Plans were formed in 1734 to begin the expansion of the Russian Empire into Kazakhstan, by way of a fortress town at the frontier, which was to be named ‘Orenburg’. A settlement was founded in 1735 where the Ural River met the Or River. The town's name means ‘fortress near the Or,’ from the German burg, meaning ‘fortress’. However, in 1739 the settlement was renamed ‘Orsk’. An attempt was made to build another ‘Orenburg’ 175 km west at Krasnogor, or ‘Red Hill’, in 1741, but the plans for this settlement fell through. 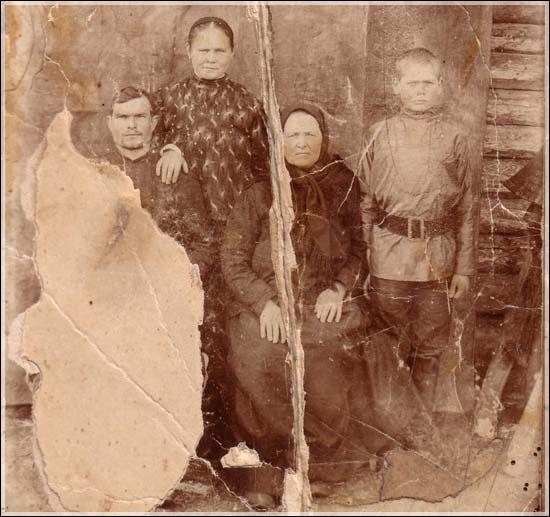 A third Orenburg was successfully established by Ivan Neplyuyev about 250 km west of its original location in 1743. It is here that the modern day city stands. This Orenburg became an important military outpost on the frontier with the Kazakh nomads, and became the centre for the Orenburg Cossacks. Orenburg’s significance increased in the region, and it became the capital of the surrounding district and the seat of the local governor. It played an important part in the Pugachev rebellion, when Yemelyan Pugachev stormed the city and held the fortress under siege between October 1773 and March 1774. Pugachev was eventually defeated by General Golytsin, but the siege had hit the city hard, leaving most of Orenburg in ruins and thousands of citizens dead. 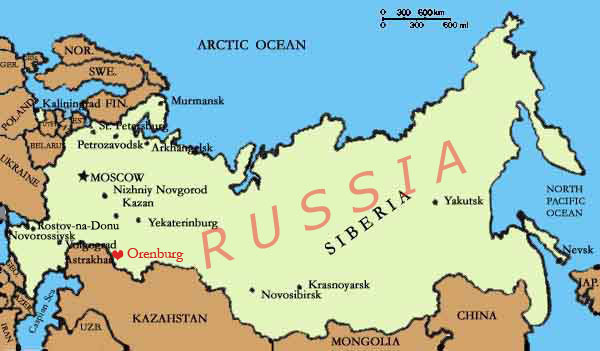 After Central Asia was incorporated into the Russian Empire in the 19th century, Orenburg became a prominent trading station and railway link to the new Central Asian components of the empire, and to Siberia. 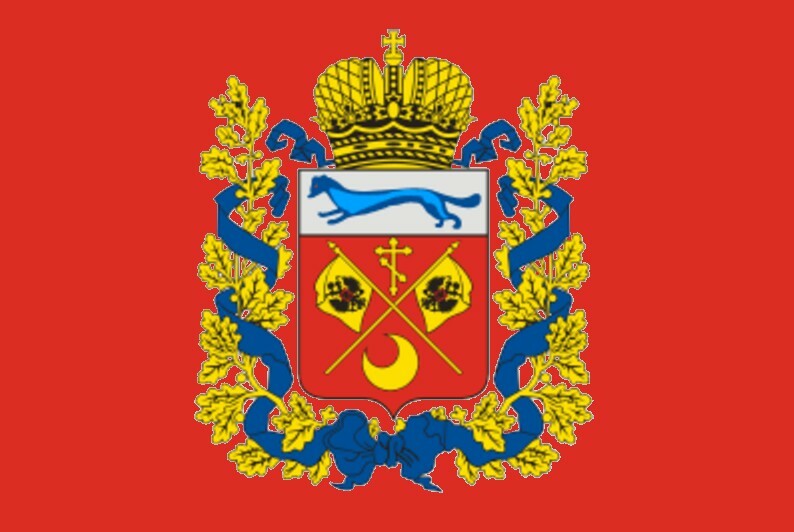 Between 1920 and 1925 Orenburg functioned as the capital of the Kyrgyz Autonomous Soviet Socialist Republic (in present-day Kazakhstan) within Russia. When this was renamed Kazakh Autonomous Soviet Socialist Republic in 1925, Orenburg became a part of Russia and Qyzylorda became the new capital of the republic. 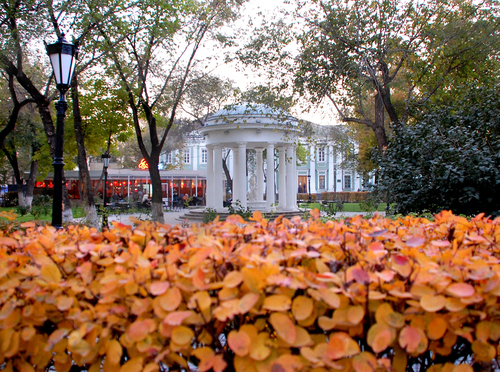 Alma-Ata became the capital in 1929 after the construction of the Turksib railway. The Kazakh Autonomous Soviet Socialist Republic was promoted to the union republic status as the Kazakh Soviet Socialist Republic Kazakh SSR in 1936. Orenburg remained in Russia. From 1938 to 1957, the city was known as ‘Chkalov’, after the test pilot Valery Chkalov. The city's distance from the German invasion during World War II led many Soviet enterprises to flee there, helping to promote the city's economic growth. Today Orenburg is thought by many to be one of the most beautiful cities in Russia, due to its wide range of historical architectural sites – 1895 of which have been inventoried by local authorities. Over 170 religious buildings can be found in the city, including cathedrals, churches and mosques. Orenburg’s 200 metre television tower is frequently visited by tourists, due to its unusual but attractive design. A boulevard along the embankment of the Ural River is known to be the home of some of the most noteable architecture in the region. 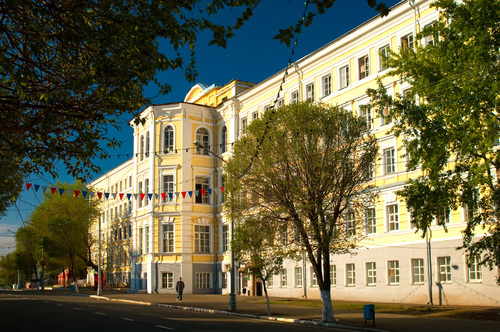 The city is home to several museums, including the Orenburg Regional Museum of History and Natural Science, the Orenburg Regional Museum of Art and the Museum of Orenburg History. 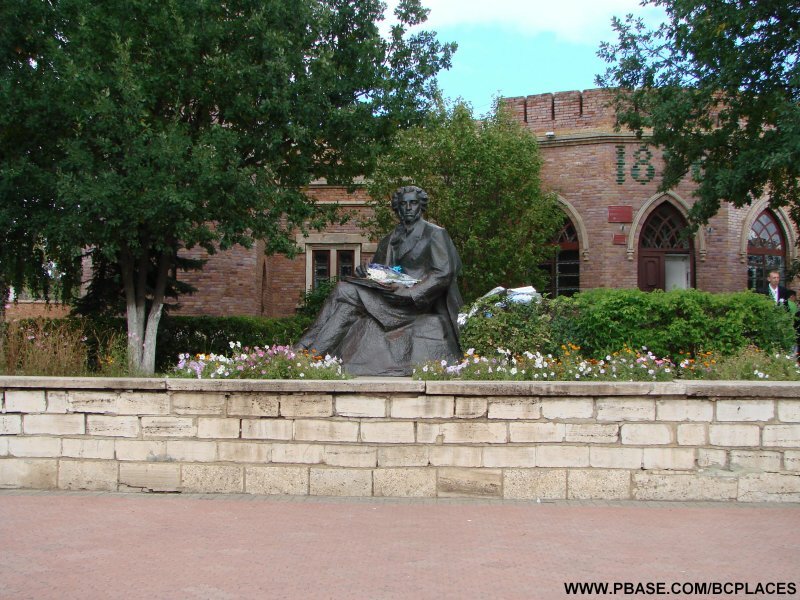 Orenburg has been home to many famous residents, such as Leopold and Mstislav Rostropovich, T.G. 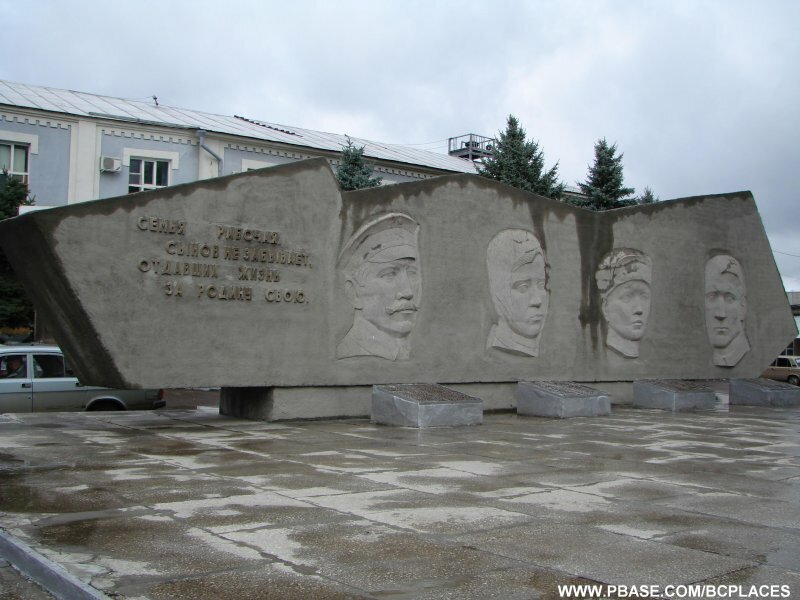 Shevchenko and Yury Gagarin, the first human in space, and their places of residence have been converted into museums in their memory. 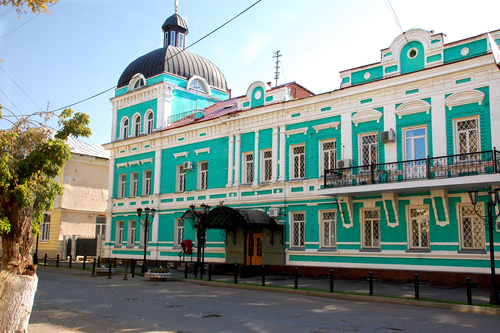 Dramatic and musical theatres for adults and children are in abundance in the city – some examples are the Maxim Gorky State Dramatic Theatre, the Orenburg State Regional Music Theatre and the Pierrot Municipal Puppet Theatre. Both Central Asian and European influences play a large role in Orenburg’s cultural life, and the city and the region pay homage to this with Kazakh, Bashkir, Tatar, Ukrainian, Mordvinian and German cultural festivals. The area is hugely popular with summer tourists keen to exploit its mountainous terrain and rivers, and there are plenty of outdoor activities such as hiking, sailing and climbing to take part in. 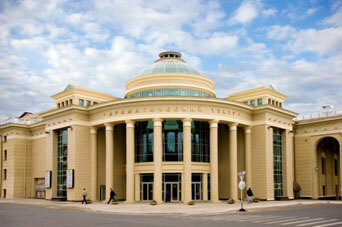 Orenburg has been nicknamed “the golden gate” of travel to Asia, thanks to its prime location between the east and west. It can be reached by train from most major towns in Russia, and links directly to many locations in Central Asia, such as Tashkent. It is also served by the Orenburg Central Airport. Transportation within the city is made up mostly of buses and trolleybuses.